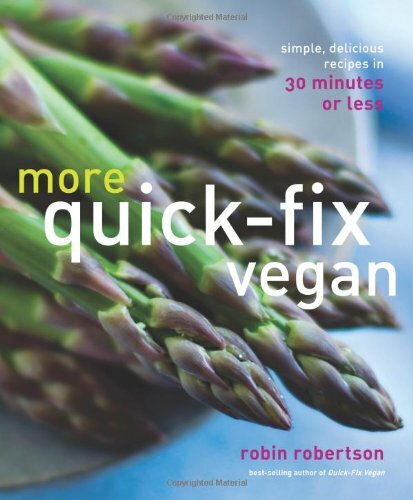 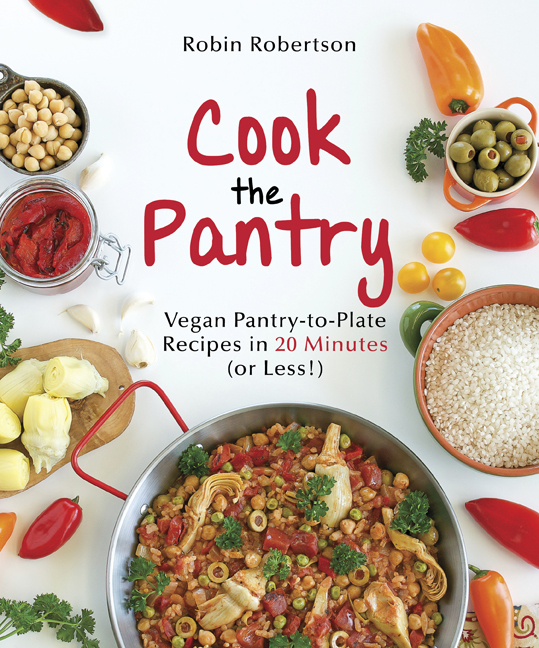 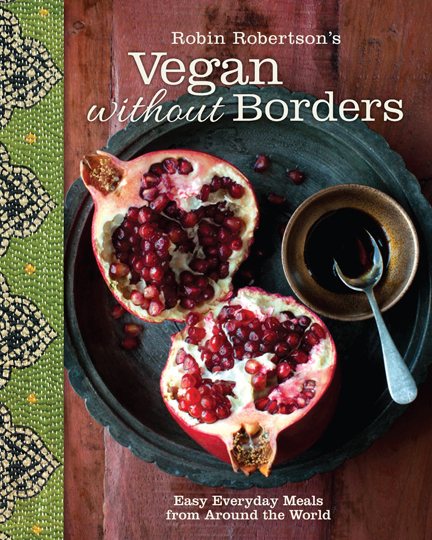 One of the most comprehensive vegan cookbooks ever published just got better! When it first appeared in 2003, Vegan Planet revolutionized animal-free cooking. 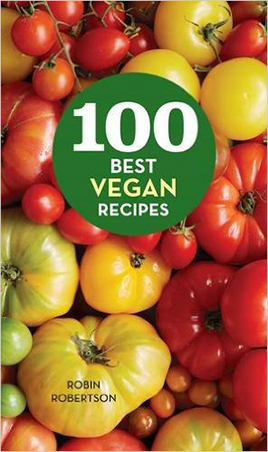 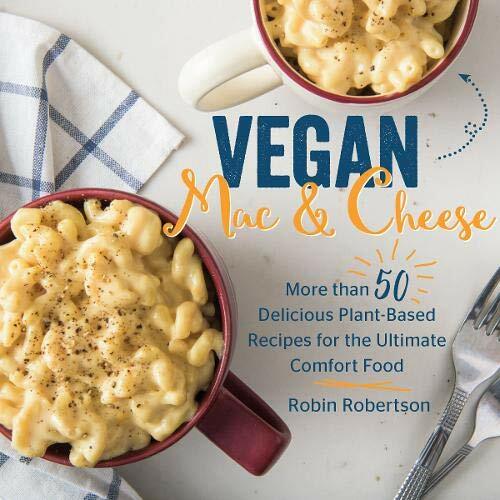 One decade and more than 100,000 copies later, I’m proud to release my thoroughly revised and expanded edition of this classic that helped lead the way for people to adopt a plant-based diet. 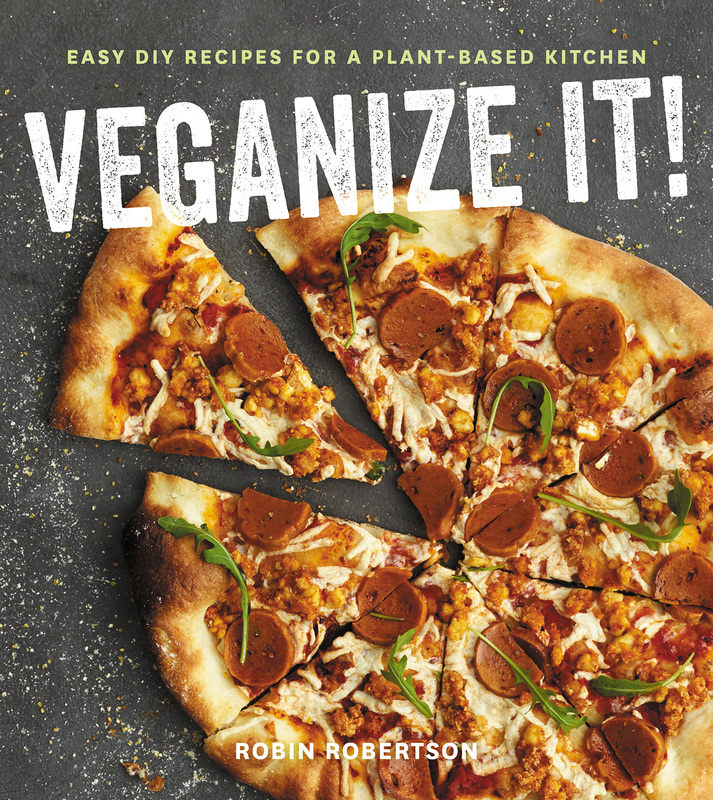 Vegan cookbooks are big sellers today, but in a thicket of topical and niche titles there’s a need for an everyday cooking bible on which vegan cooks can rely. 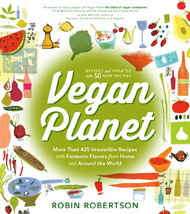 The new Vegan Planet meets that need handsomely. 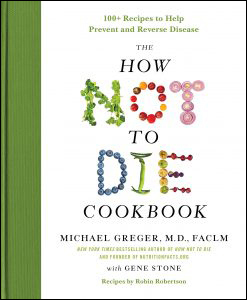 My extensive updates cover such things as: the newly expanded range of whole grains that are available; super greens, such as kale and chard, that are rising in popularity; new facts concerning which cooking oils are healthiest and most earth-friendly; and new saucing and flavoring ideas from the global pantry. 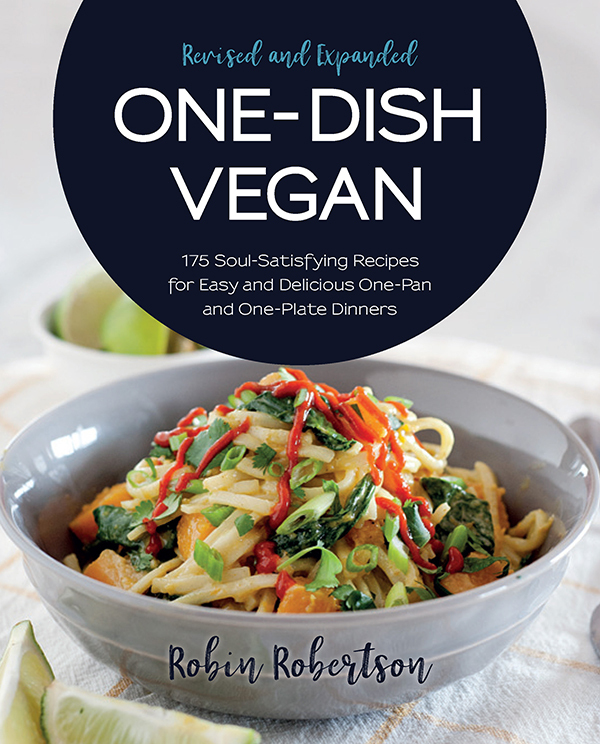 My extensive updates and new and revised recipes provide a newly expanded range of whole grains; super greens, such as kale and chard; new facts concerning which cooking oils are healthiest and most earth-friendly; and new saucing and flavoring ideas from the global pantry.